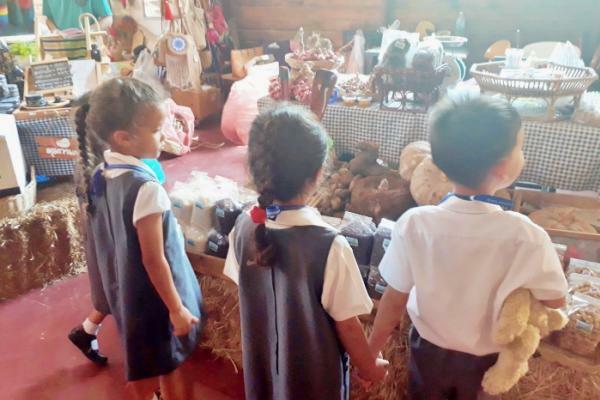 On Friday 15th March, KG students took their second coach trip of the term to go and visit the Birdgers Lodge Farmers Market. 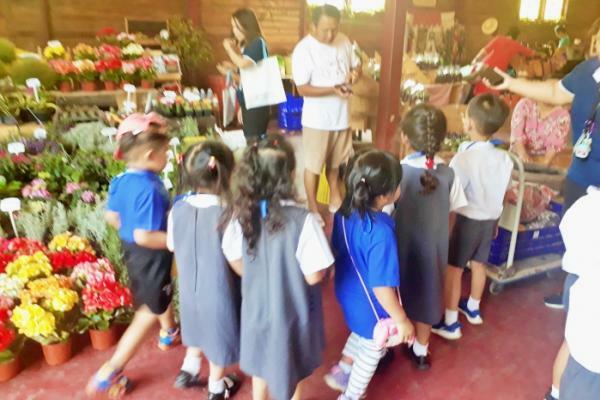 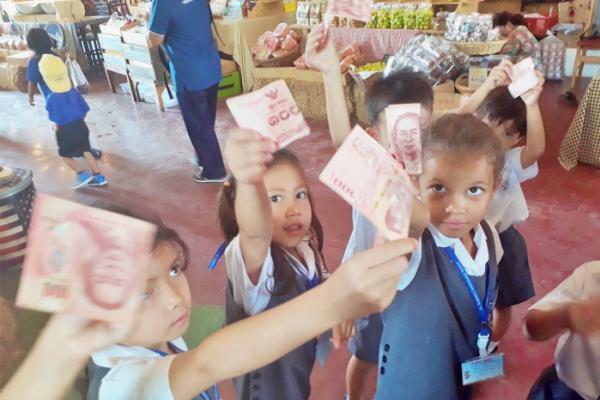 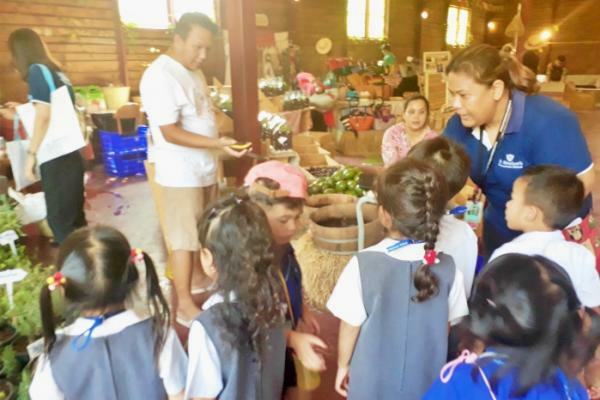 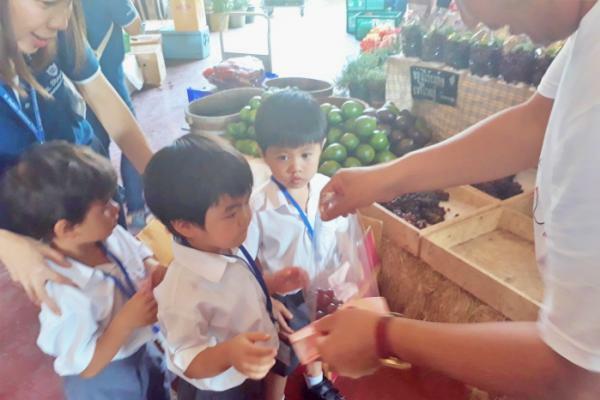 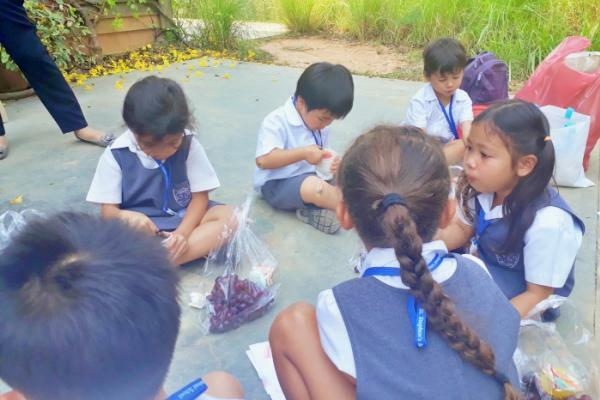 They learnt about how produce from the farm gets to market and practised using money too! 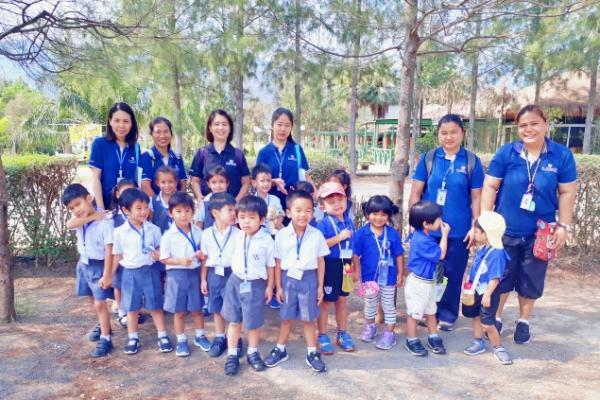 It was an exciting and informative trip that they all enjoyed very much.